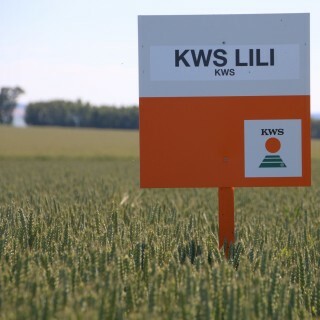 KWS Lili has robust agronomic characteristics including one of the best combinations of standing ability and disease resistance packages on the RL. 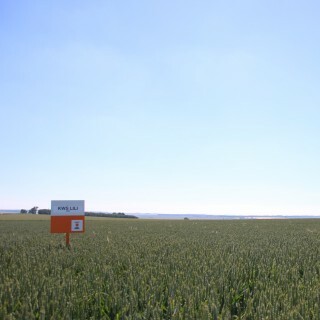 It has performed well in the mill and it ticks their boxes for hagberg and specific weight and, while being on the lower end of their specifications for protein (11.4), it has produced good loaf volumes at these levels. 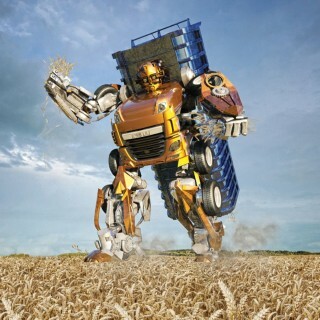 It is perfect for growing for low grade milling wheat exports based on the 11.5% protein contracts for ukp cargoes. Rated 8 for lodging with PGRs KWS Lili is relatively short and stiff and stands well in the field. Two days behind JB Diego, it is a mid-maturity wheat.